You’ve made it to the first episode of the second season of The Most Dwanderful Real Estate Podcast Ever! During this episode, Dwan outlines the 4 topics that will be covered during this season: short sales, equity partnering, no equity, and subject 2 sales. This is crucial knowledge for you as a real estate investor as the market will be leveling down in 2019. Dwan will guide you through these 4 options for closing deals and demystify the process for those who are overwhelmed! 1:51 – Dwan is spending the summer in Iowa and is still getting settled. 3:05 – Today is the first day of the new season! 4:14 – The new season will cover: short sales, equity partnering, no equity, and subject 2 sales. 6:27 – If you are new to the podcast, know that it is a workshop style show, and be sure to subscribe and give us a 5-star review. 9:17 – Since there will be 4 topics during this 3-month season, each topic will have 3-4 episodes dedicated to it, so Dwan will get down into the nitty gritty. 10:53 – In a short sale, the homeowner is in the foreclosure process and they owe roughly the same amount as the house is worth to the bank. As an investor, you would go to the bank and negotiate with them to take less than what the house is worth for the sale. You then purchase the house for short of what is owed and flip the property. Right now, the market is heading into a dip, so this is the perfect opportunity to get into short sales. 15:33 – The thing to keep in mind with short sales is: what is your exit strategy? 17:09 – Dwan just finished a live workshop in DC on the topic of equity partnering. This is a great way to learn from her, so be sure to check out the calendar at Dwanderful.com for upcoming events. With equity partnering, the homeowner does have equity in the house, but they are skeptical that the bank will actually take their house, so they contact you at the last minute to help them out. You offer to pay their back payments and sell the house and then split the profits with the homeowner. 20:30 – The next topic of this season is a no-equity deal. The homeowner owes what the house is worth, but the house is in pristine condition. You have the homeowner deed the house over to you and then you put the house up for sale through owner financing, essentially becoming the bank. 21:23 – Finally, with a subject 2, the homeowner owes what the house is worth, but it is in pristine condition and you want to keep it for your rental portfolio. 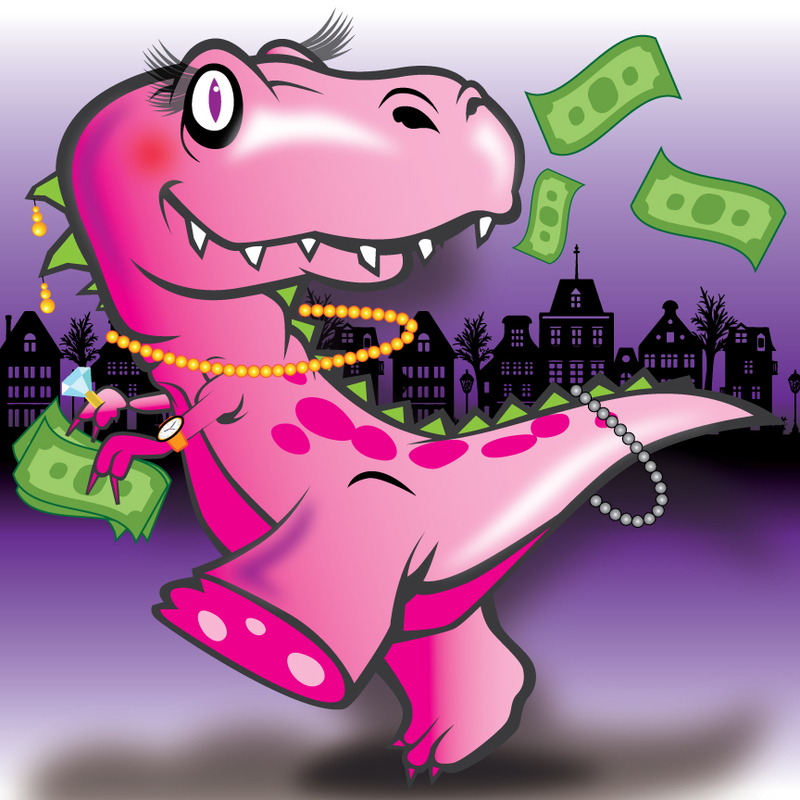 21:54 – Remember to go to Dwanderful.com/Lingo to download your free copy of the real estate investors lingo guide. 22:22 – Dwan summarizes the four topics again. 27:53 – Some people may be overwhelmed by all of these details, but Dwan is on your side and will explain everything in a way that makes these options attainable to people with no capital, no credit, and no real estate license. 29:16 – Dwan and Bill have closed over 2,000 deals and helped hundreds of students find their way to wealth. Make sure you keep tuning in, especially as the market starts dipping. 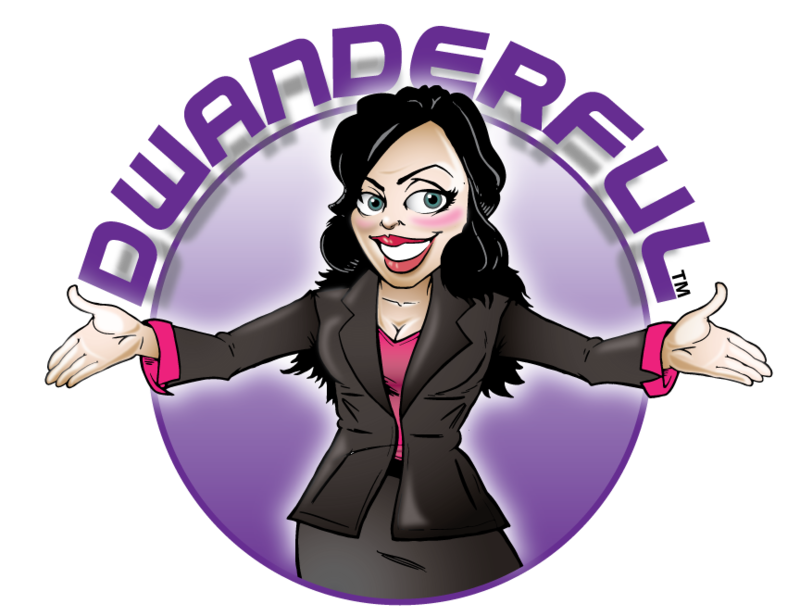 30:24 – Don’t forget that for just $1, you can join the Dwanderful.com membership site and talk to Dwan on the LIVE Coaching Call on Wednesday morning at 11 am Eastern! 31:02 – Your assignment after this episode is to review the properties you are working on to see if any of them might be good opportunities for a short sale, equity partnering, no equity deal, or subject 2. If you don’t have any deals in the pipeline, go back and binge the first 23 episodes of this podcast and catch up!